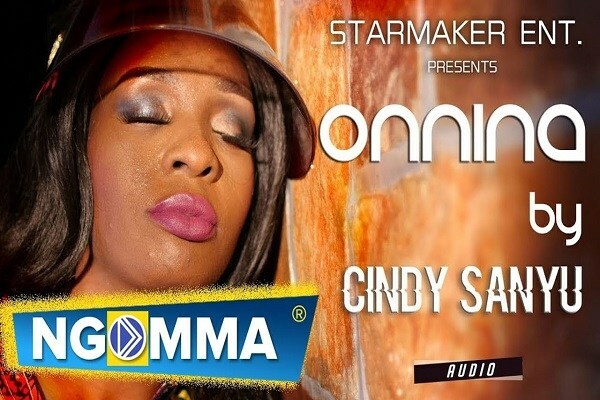 StarMaker Entertainment recording artiste, Cindy Sanyu drops her new dancehall single titled “Onnina”. Onnina is a love song that describes that feeling when you are into that person. The Ugandan queen has promised that the video will be out shortly.